More than half of UK adults (56 percent) would judge someone based on their spelling, according to new research by Oxford Open Learning Trust. The distance learning provider surveyed 2,000 UK adults, looking into the importance Brits place on spelling and accuracy and whether we feel embarrassed by our mistakes. Comment Dr Nick Smith, courses director and founder – Oxford Open Learning Trust. 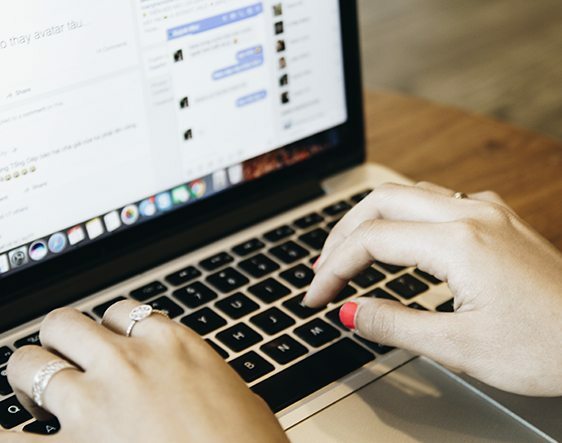 The results found that a whopping 92 percent of UK adults use some form of spellcheck to avoid mistakes, such as autocorrect, online spellcheckers and even dictionaries. When it comes to mistakes, Brits are most embarrassed by spelling errors in formal situations, such as on a CV and job applications, rather than on social platforms. Three quarters of people (75 percent) admitted they would be embarrassed by a spelling mistake on their CV, however fatal errors have occurred as Oxford Open Learning discovers. Sarah Taylor, an account manager from Reading, faced an embarrassing situation when she spelt her own name wrong on her CV.